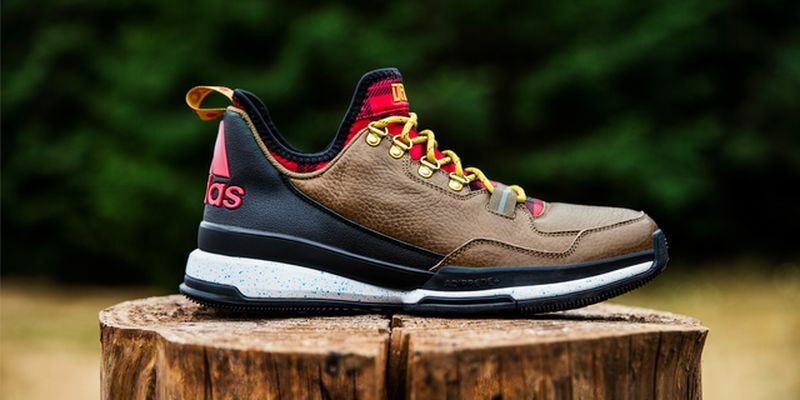 adidas x Damian Lillard D Lillard 1 "Forestry"
adidas and Damian Lillard today unveiled a Portland inspired edition of the D Lillard 1 basketball shoe. 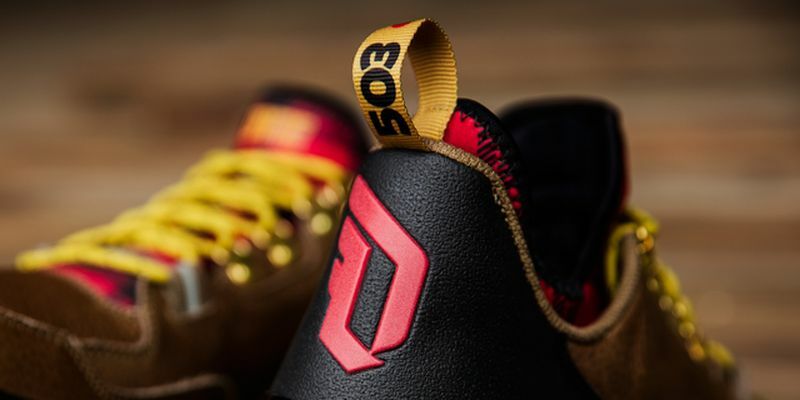 The D Lillard 1 Forestry Edition design elements pay homage to the city that was built up from tree stumps to the quirky, metropolitan center of the Northwest that it is today. Inspired by Portland’s forestry heritage and lush green hills, the sneaker features tumbled brown leather for a work boot inspired upper. 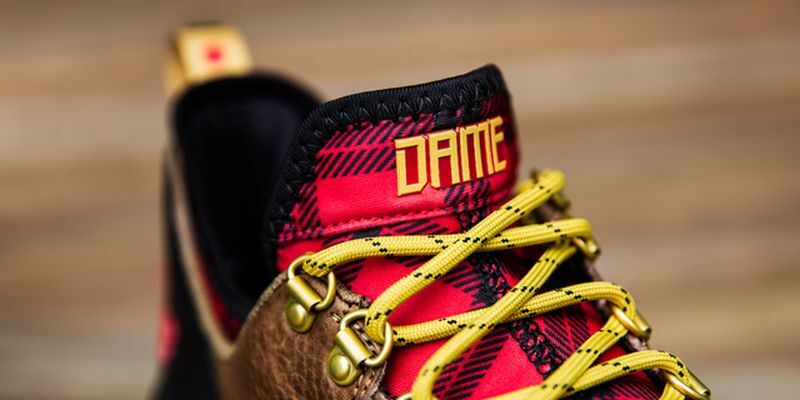 The flannel TECHFIT booty, metal eyelets and yellow cord laces complete the look. A blue speckled midsole is inspired by the rain of the Northwest while Portland’s 503 area code is printed on the heel tab to cap off the Stumptown tribute. 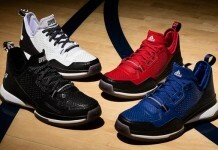 The D Lillard 1 Forestry Edition ($105) drops August 7 at Foot Locker and adidas.com.